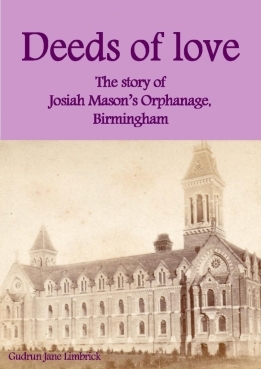 Josiah Mason made his fortune from making pen nibs in central Birmingham and then gave most of his fortune to building and running an orphanage in North Birmingham. 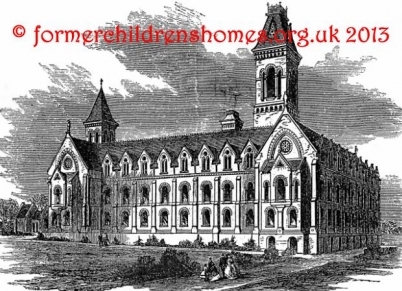 A massive building, it could house some 400 children and included a school that was one of the best in the area. 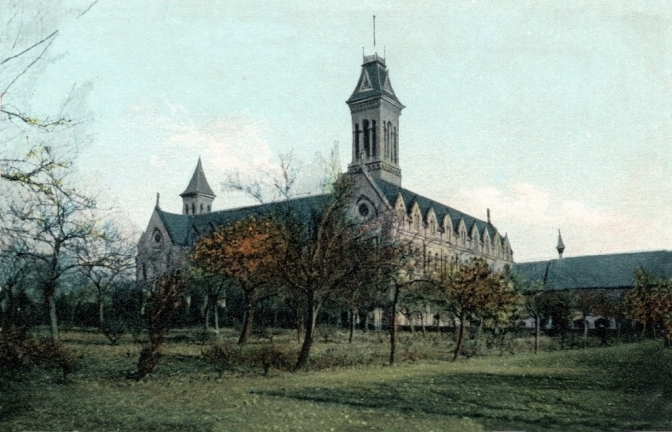 The Orphanage opened in 1868 and closed in the 1960s and was demolished in 1964 to make way for a large number of houses. Who were the children buried in the orphanage grounds? What happened to the graves when the orphanage was demolished? 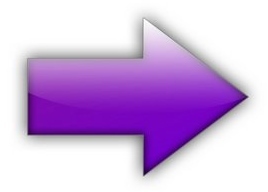 What other key insitutions in Birmingham were founded by Sir Josiah Mason? What mark has Sir Josiah left on the area of Birmingham that he made his home? What is the gruesome fact about Josiah's bust which stands on Chester Road? This new book has the answers - together with many memories of the orphanage and school.